Grinding Gear Games began their official Open Beta testing for Path of Exile this week (Jan 23). 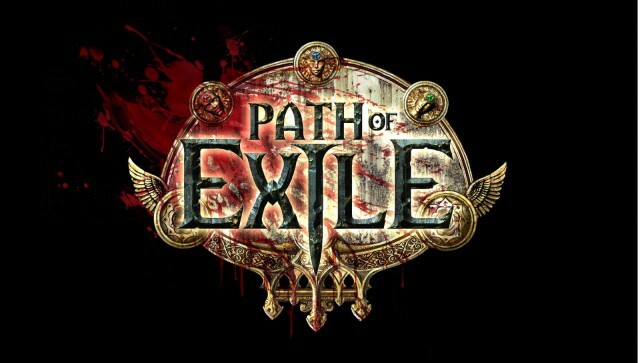 For those who are unfamiliar with the name, Path of Exile is your typical dungeon crawler based Adventure RPG. At first glance, the game seems very similar to Blizzard’s Diablo series, but don’t be dissuaded by this. Path of Exile is the game that Diablo 3 should have been and has far surpassed most of my expectations when I first began playing in the Closed Beta. For more information on the game, head on over to Pathofexile.com and check out their news feed. The Open Beta is also free, so don’t hesitate to download the game and check it out!